July is Membership Month in Rotary and we are so pleased that we have one of our members, Joanne from See Change Happen, meeting Amanda Watkins, General Secretary of Rotary International in Britain and Ireland. They were meeting to discuss Diversity, Equality and Inclusion training possibilities for Rotary in these islands. Discussions are also taking place in regards to how we can spread the word and build awareness around Social Enterprises across the Rotary Network. Watch this space as we help people understand the community sustainability and social value these enterprises offer. Catch up on our Face2Face Meeting on Saturday 14th July at Lily & Lime LD Cafe; although a small attendance, we had some great discussions. We met new members, learnt more about the Pontoon Project which we are going to help to promote, as well as a being the audience for a brilliant performance of The Shoes that were Danced Through, by the renamed Drama Innovators Group. The group have been developing the play to be very visual, carefully paced and using repetitive, clear language, making it easy to follow for people living with dementia, without being childish. Providing space for the play to be performed allowed for innovative discussion following the performance, in particular ideas of how to draw the audience in more to be interactive. Our August meeting is on Saturday 11th August, at Lily & Lime Cafe, 3rd Floor Central Library, Guildhall Square, any time between 10.00 to 12.00. Come and meet our K9 member Inca, who wants to tell you more about our campaign ‘Stamp up for Hearing Dogs’. There will also be the opportunity to hear from personal experience how the community can better support hearing by understanding strategies people with hearing impairment use, such as lip reading and sign language or how we can all improve how well we communicate by being conscious of how others are hearing us. Learn the sign language alphabet and find out more about Inca’s role as a Hearing Dog. All part of our Let’s Hear in Portsmouth work. Talking about K9 members of our Rotary Social Innovation, we now have another new member Roofus (well really he belongs to Alabaré but we love him too). At our second meeting of the South Wiltshire Satellite, it was agreed we would help Alabaré promote their Skydive at the Durrington Show 14/15th July, as a number of our members are jumping, including President Janice. Roofus and team did a splendid job and he even came third in the Best Rescue Dog Show. Do take a look at our RSI South Wiltshire plans as we develop and you will see we have agreed to help in promoting Dementia Friendly Communities in our Community Areas, taking up our District Governor’s Challenge to support those living with Dementia. Our next South Wiltshire Face2Face meet-up is on Thursday 2nd August. During the day we are putting on a vocational visit in and around Salisbury and Amesbury for a visiting Rotarian from Australia. In the evening we’ll meet at the Redwood Resources Centre, next to the Amesbury Sports Centre at 8.00pm where we are having a Fish & Chip Supper and a Q & A Session with our guest about Rotary Down Under. All are welcome…. A lot of progress has been made in East Hampshire with our new satellite and plans are in hand to hold our monthly Face2Face meet-ups at Cafe 1759 in Bordon, on a Saturday morning probably from September onwards. We are also exploring a number of different projects, again helping with building a Dementia Friendly Community in Whitehill and Bordon. We are also very interested in developing a new Rotaract Club based on a specific activity like arranging a Dragon Boat Race. Do you know people 18 to 30 who might be interested? One of the areas identified for developing new Rotary is Totton and we will be exploring whether we can build a South Hampshire satellite based in this area. We are very much looking to work in partnership with other Rotary Clubs like we are doing with our Interact Club, which is jointly sponsored by ourselves and The Rotary Club of Southampton Magna. 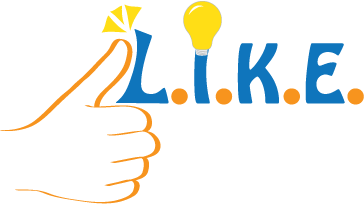 At a recent Face2Face we discussed arranging some Family Days for all our members in Rotary Social Innovation, so in South Wiltshire we are exploring the possibility of holding a Learning, Ideas, Knowledge, Exchange (L.I.K.E.) Day based on Larkhill, to discuss ideas around building a community with facilities to cater for the new families who will settle there, learning about the area next to Stonehenge including a walk to the site, picnic and family fun. A small Task & Finish Group has been formed to look into arranging this in September. Other ideas for Family Days are to be arranged and don’t forget the fantastic Family Card this summer if you are in the Portsmouth area. We are planning to hold these monthly, one month in Portsmouth followed by the next month in the Fareham area. Dates to be published with topics to be discussed, so we hope you will come to the ones where you’d like to contribute and have ideas as to how we might be innovative. Our first topic we are thinking about is Hidden Disabilities, in particular how we can build awareness and support each other. We remain a flexible and innovative Rotary Offer for busy people, we hope people will engage in activities, projects and meetings that suit their skills, interests and time capacity. 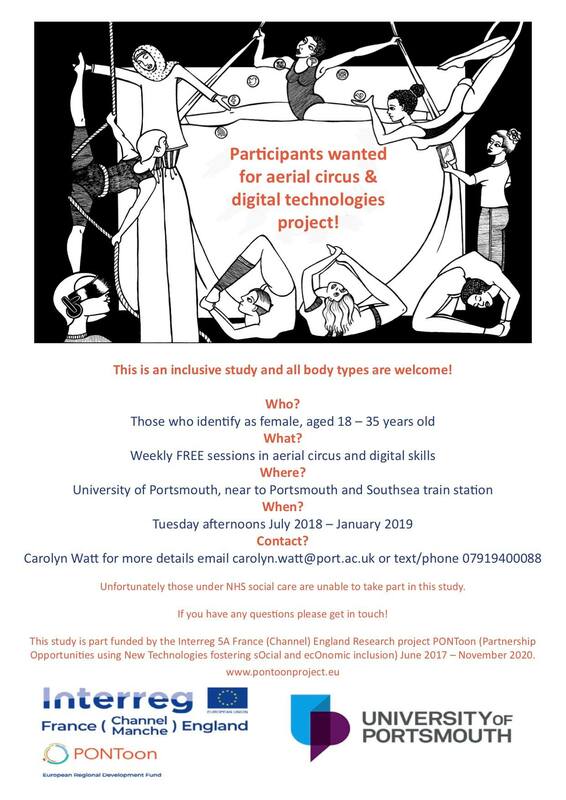 Being led by University of Portsmouth, Faculty of Creative and Cultural Industries, can we help find 18 to 35 year old women to take part in this exciting activity? Finally Take Action By…. Please also visit our eCampaigns page on our website and help promote these activities and projects through your Social Media activity and don’t forget to share this latest Newsletter with friends and colleagues. Do also share with people the different Social Enterprises, Charities and projects that you come across in this network, for instance catch up with the PALS Society which is achieving amazing things and are recycling disused computers to be used again by others in many community projects. Our latest District 1110 Newsletter can update you on News in other Rotary Clubs District Newsletter 1 – July 2018.